We’re very PROUD to say that DOZENS of parents and families in Winter Haven as well as the Lake Alfred, Bartow, Winter Haven, Haines City, Lake Wales areas are sharing the “best kept secret” for character education by telling their closest friends about our Karate summer camp. In our Karate summer camp children become part of our proven character development system that is LIKE NO OTHER. The kids actually ENJOY learning discipline, respect, and cooperation as part of learning AWESOME martial arts skills. I know it sounds hard to believe, but our kids actually love it! They not only have found a program they don’t want to quit, they actually get upset if you take them out of class early one day! 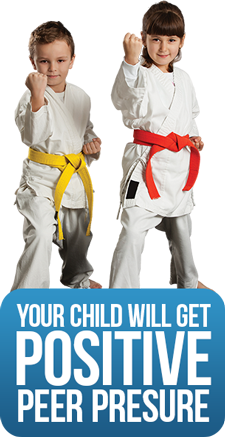 Our Karate summer camp is a safe place – your children will be PROTECTED from the kind of bad influences they might get in other places that can get them into trouble now, and may even ruin their future. Is your child sometimes disrespectful? Our Karate summer camp teaches respect for all adults, but especially parents and teachers.